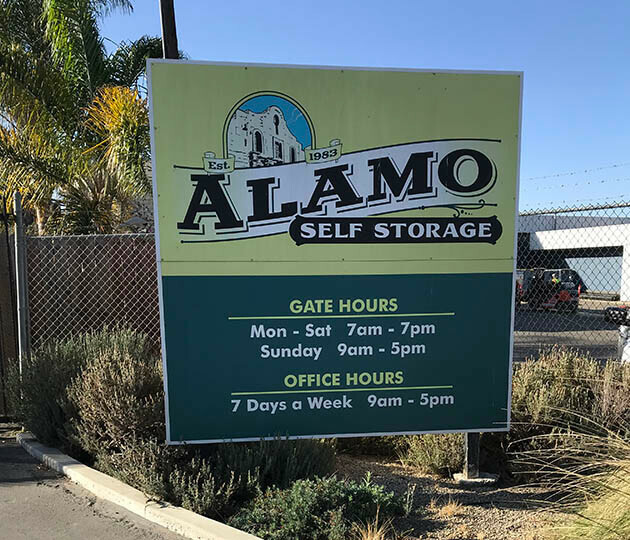 Alamo Self Storage is the place to go for storage in San Luis Obispo, California. We are located on Tank Farm Road, just two blocks down the street from Marigold Shopping Center. 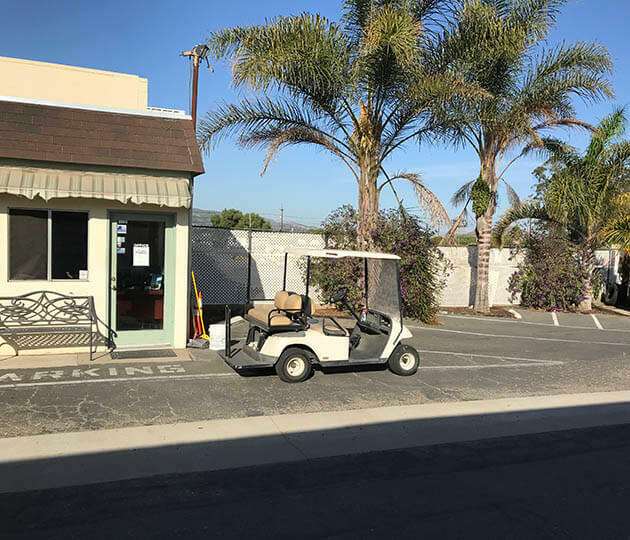 Our convenient location is easily accessed from Highway 101/Highway 1 and Highway 227. We serve the surrounding communities of Avila Beach, Santa Margarita, Arroyo Grande, and Morro Bay. 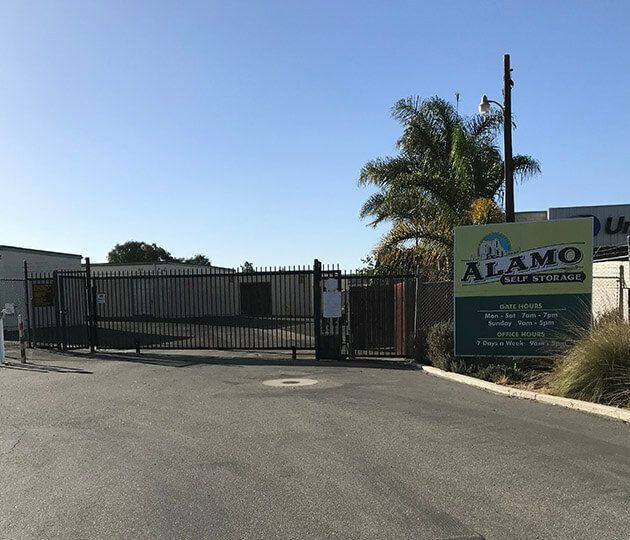 We have a lot of business customers as well as students since we are conveniently located near the Cal Poly San Luis Obispo College. 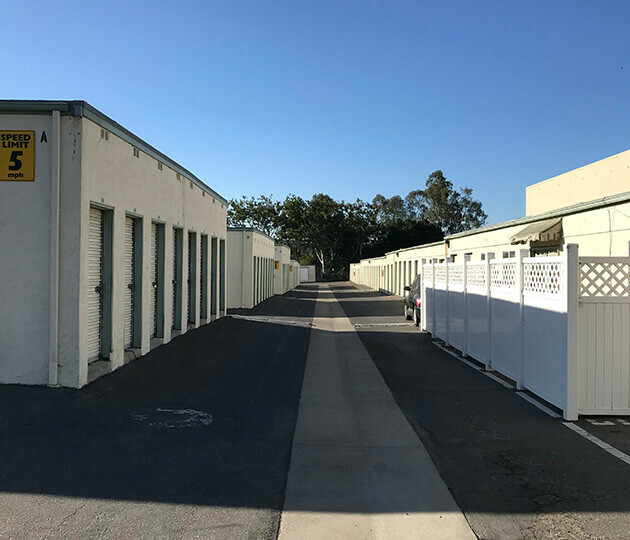 Our on-site managers live on the property to ensure your belongings are as safe as possible in their storage units. We also have an excellent staff who provide wonderful customer service to take care of any questions or needs you may have. We are always offering discounts and move-in specials to our new tenants, so be sure to ask about our current deals. 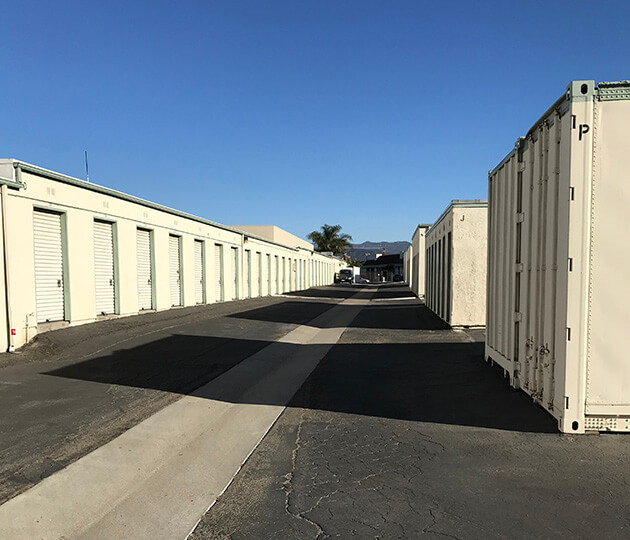 Come by and see for yourself why we are one of the top-rated storage facilities in San Luis Obispo. We look forward to hearing from you. This facility will only accept reservations made 10 days or less in advance.